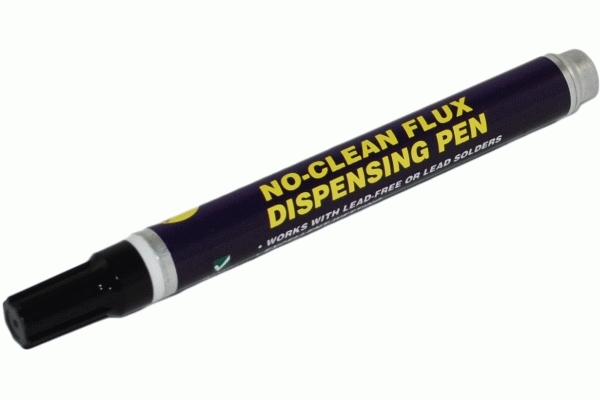 Flux is a key contributor to most soldering applications. It is a compound that is used to lift tarnish films from a metals surface, keep the surface clean during the soldering process, and aid in the wetting and spreading action of the solder. American Beauty has selected the most appropriate fluxes for the majority of applications for which its kits are intended, using only the highest quality chemicals and solvents.